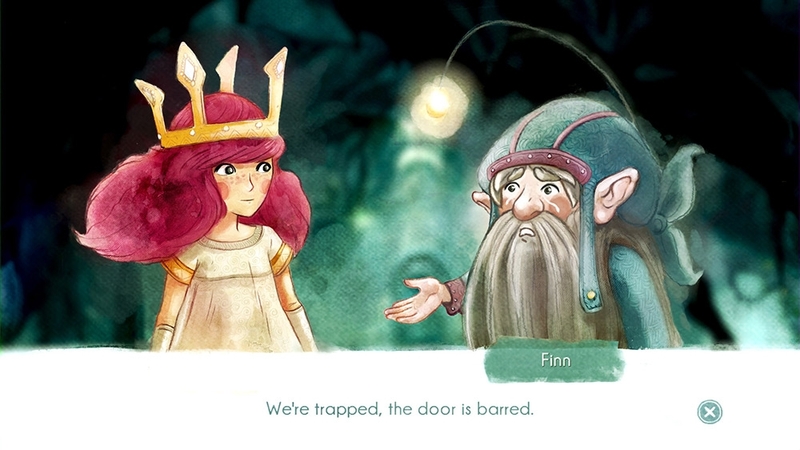 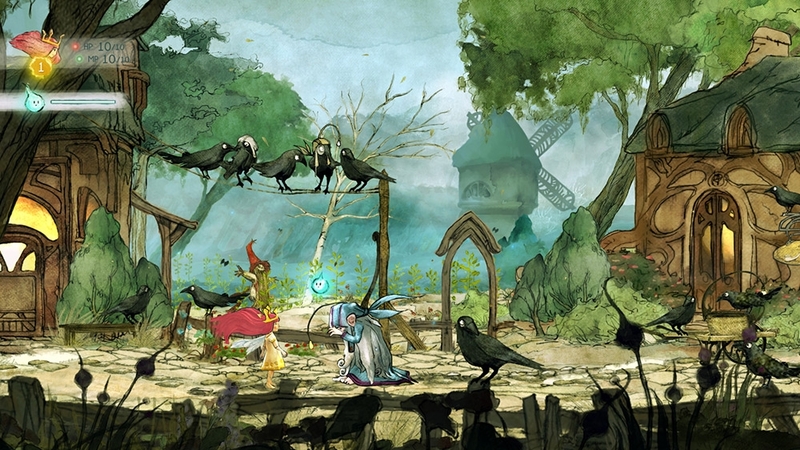 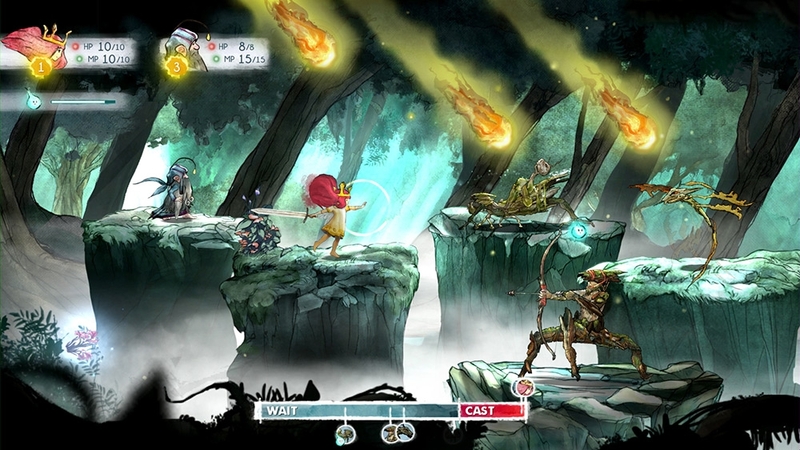 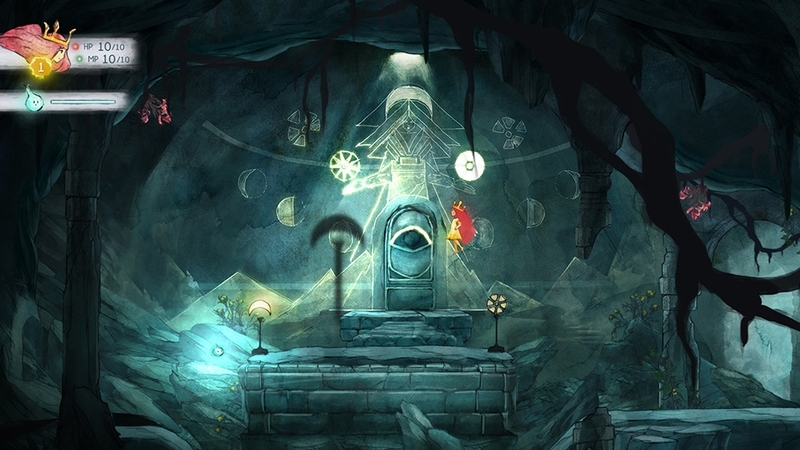 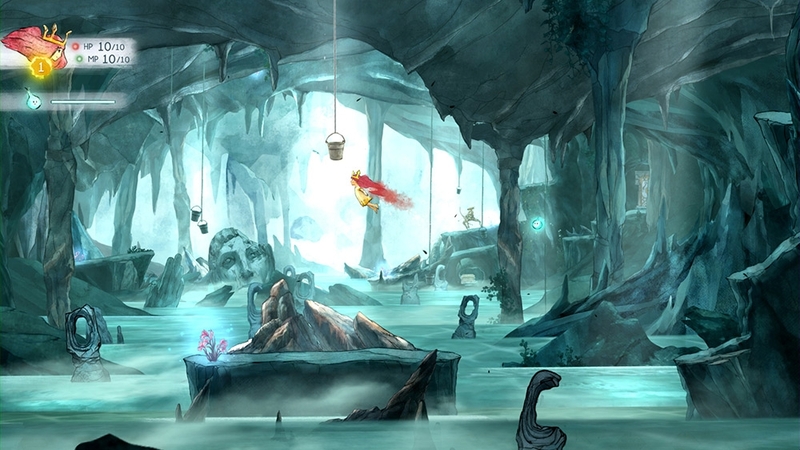 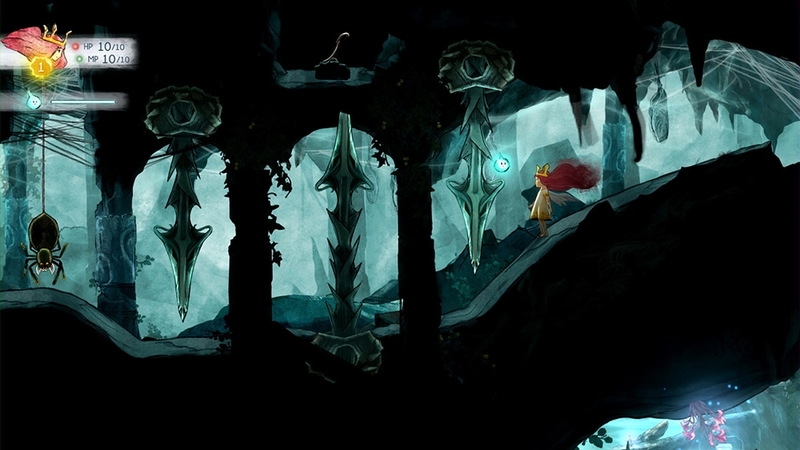 Child of Light is an adventure inspired by fairy tales. 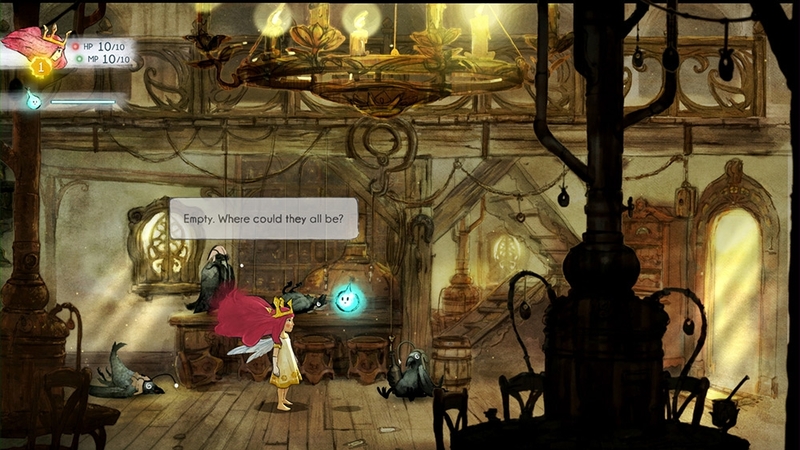 The story takes us on the coming-of-age journey of Aurora, the daughter of a duke, who is transported to the fantastic world of Lemuria. 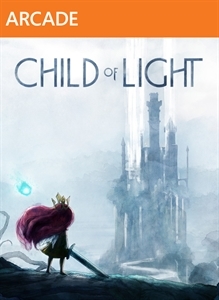 Identified as a Child of Light and granted the power of flight, Aurora must fight the dark creatures of the Queen of the Night on her quest to save the sun, the moon, and the stars.